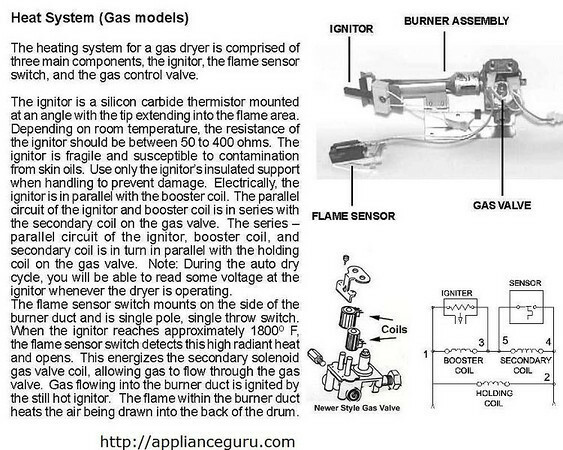 ﻿A handy and easy-to-understand pictorial guide that explains how the burners in gas dryers work at a glance. Download and share with all your friends. Fun for the whole family! This entry was posted in Dryer Repair on September 19, 2010 by Samurai Appliance Repair Man.